A total of £3m will be spent building a coastal wall for a town believed to have a 0.5% risk of flooding - but is it worth it? 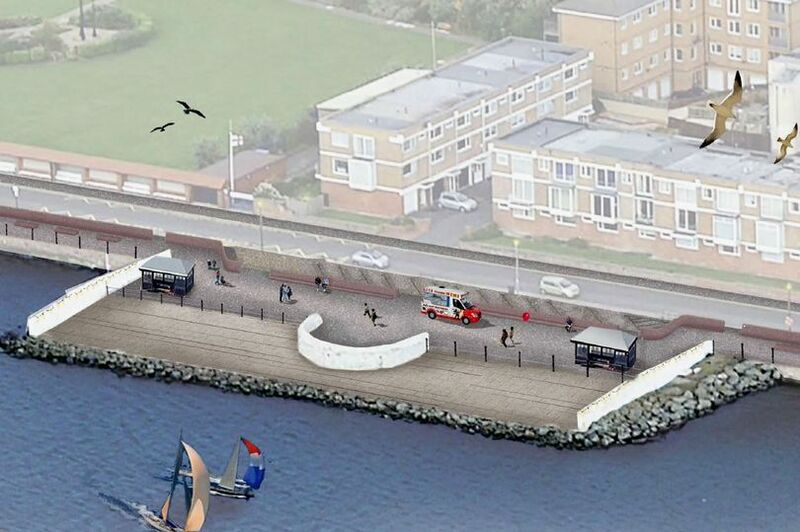 Earlier this month, Wirral Council launched its consultation on how the 1.1km-long structure along South Parade in West Kirby will look, and put a series of options on display for residents to have their say. The investment - funded by the council and Environment Agency - comes after it was estimated up to 70 homes and 23 West Kirby businesses have a 0.5% chance of flooding in any year - and the flood wall will help alleviate that. Over the next 100 years, the effects of climate change will mean sea levels continue to rise. That will mean the new 1.2m-high flood wall will reduce risk posed to 567 homes and 104 businesses, effectively "safeguarding" the town centre. Since revealing the plans to the public, there has been a huge amount of feedback both online and at local drop-in sessions - many praising the plans and others criticising them, particularly for their appearance.